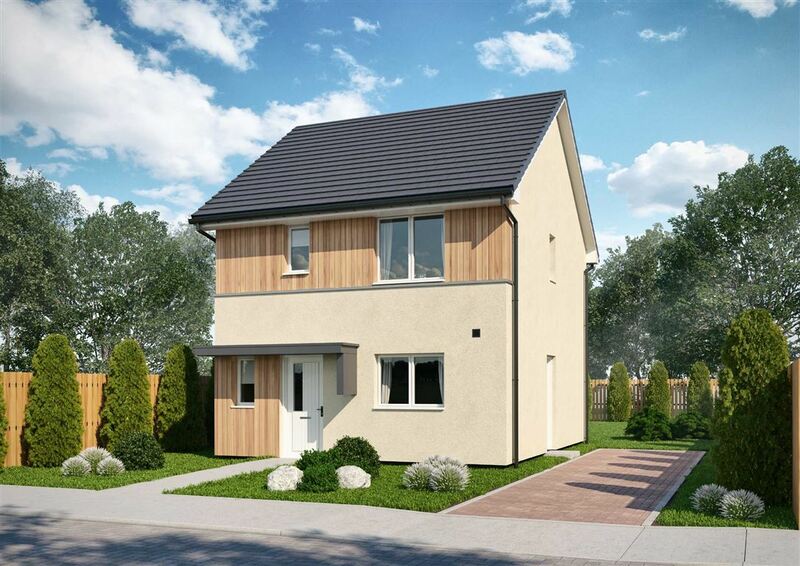 House for sale in Arbroath | Plot 7 Little Cairnie | Thorntons Property - Estate Agents in Dundee, Edinburgh, Angus, Perthshire and Fife. 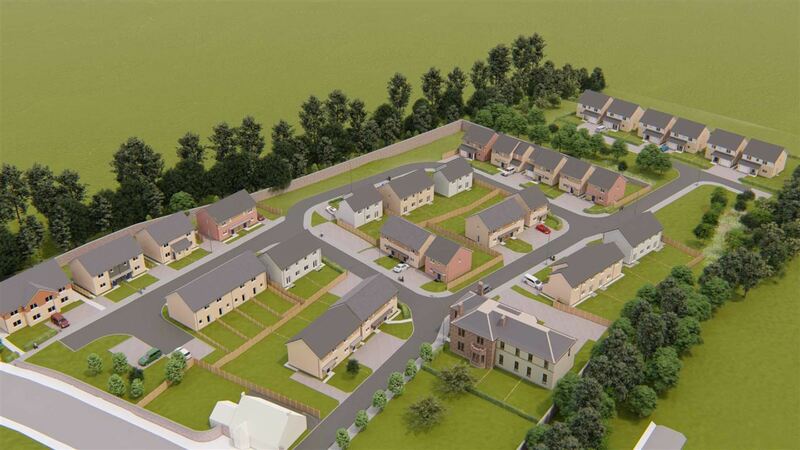 Located on the western edge of the popular seaside Angus town of Arbroath, Thorntons are delighted to bring to the market early release homes available at Little Cairnie. 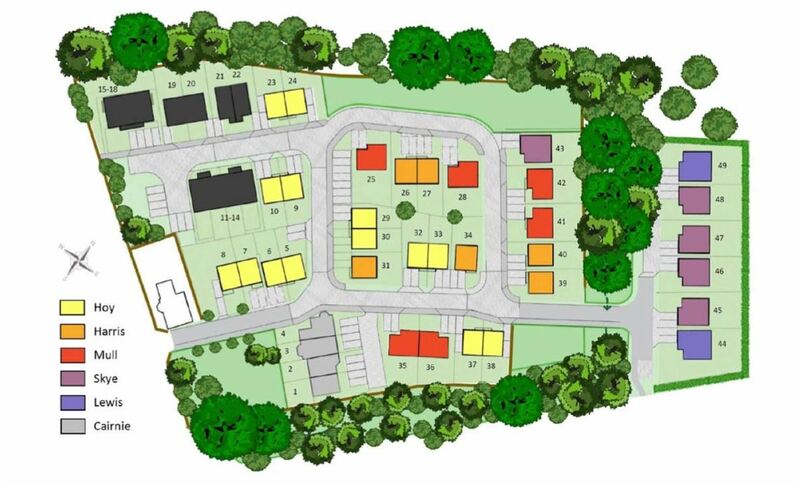 This select development of impressive new build homes shall be available for entry by March - June 2019 and can be reserved now. The quality specification and attention to detail ensure that these houses offer spacious accommodation, perfect for a modern lifestyle. Each house comes with its own dedicated parking spaces and private gardens. There is also one detached 4 bedroom house with garage available within the first phase being released. With excellent transport links, there are regular train and bus services between Arbroath and Dundee and Aberdeen, and to all other surrounding towns and villages within Angus. There are schools at primary and secondary levels and major supermarkets all within a reasonably short walking distance of the site. These impressive homes are suited to a variety of buyer types looking for a well located home with straightforward access to local amenities.